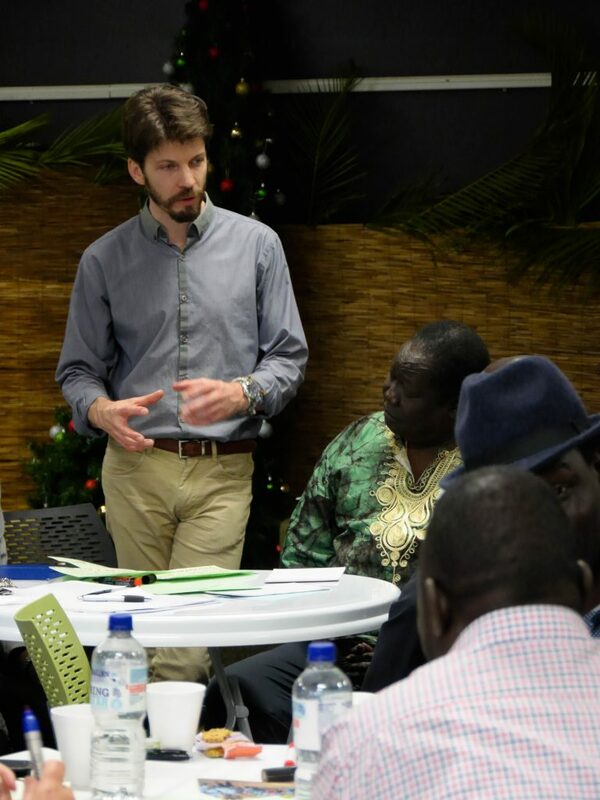 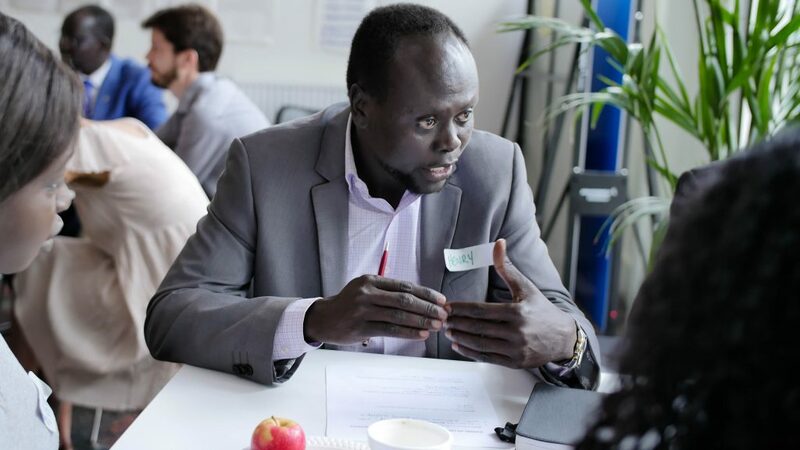 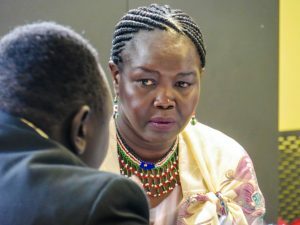 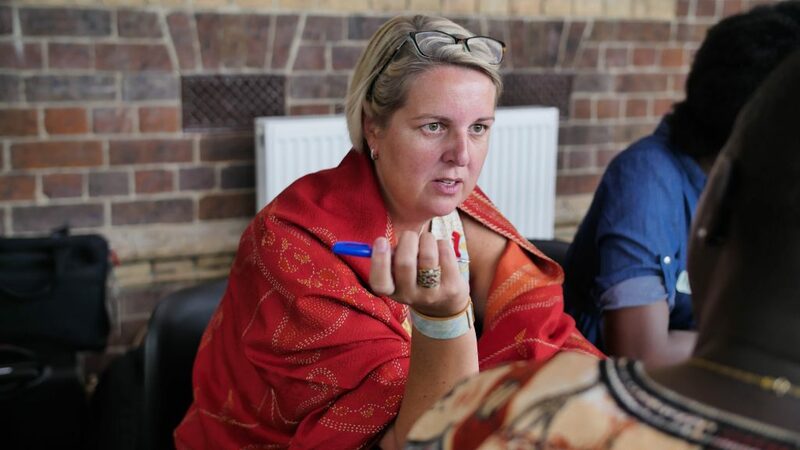 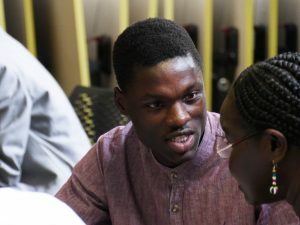 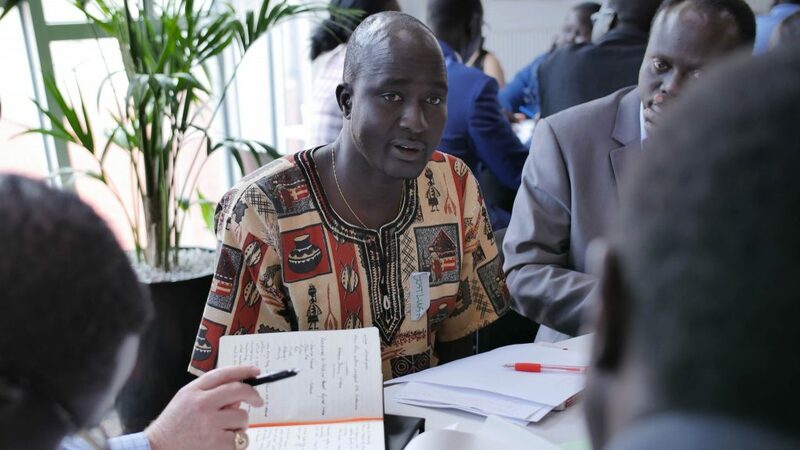 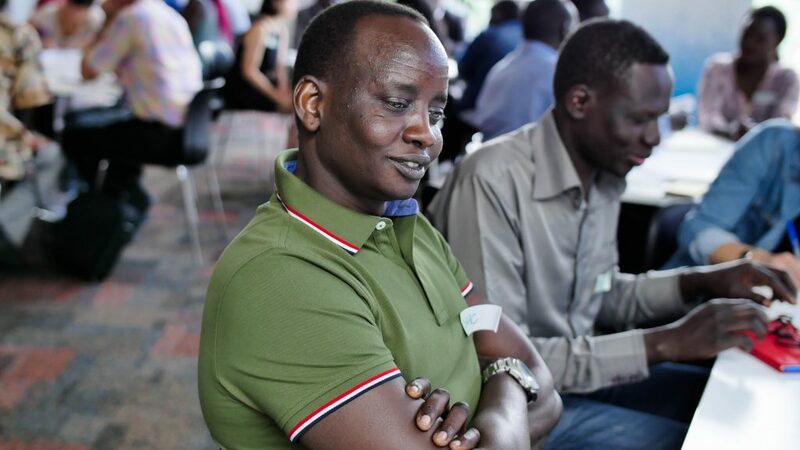 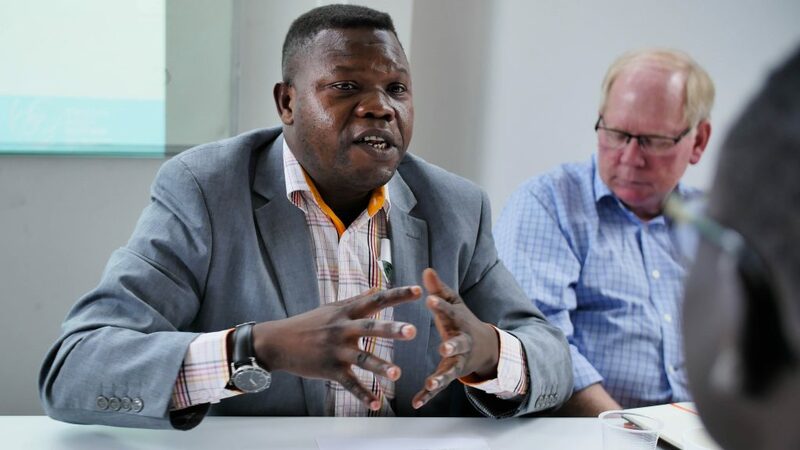 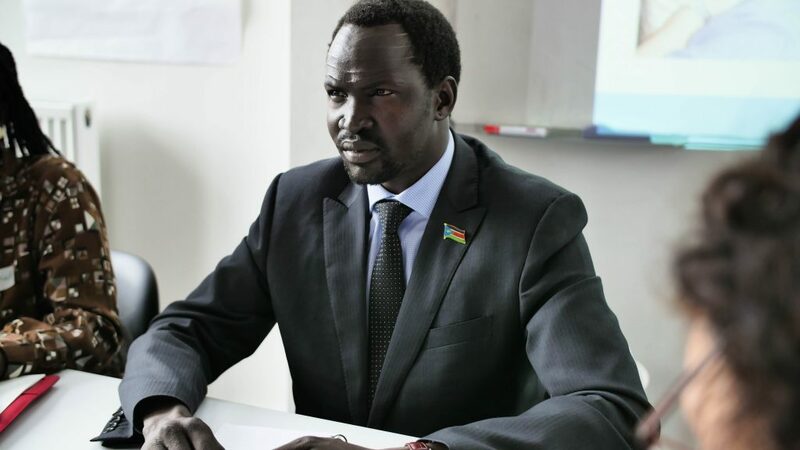 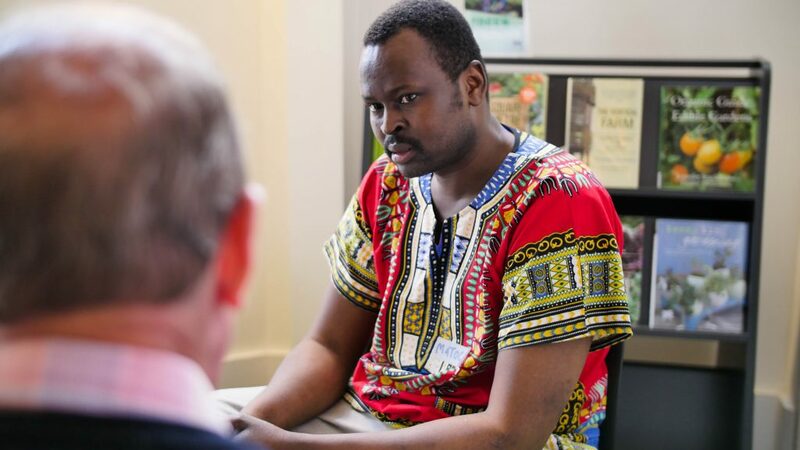 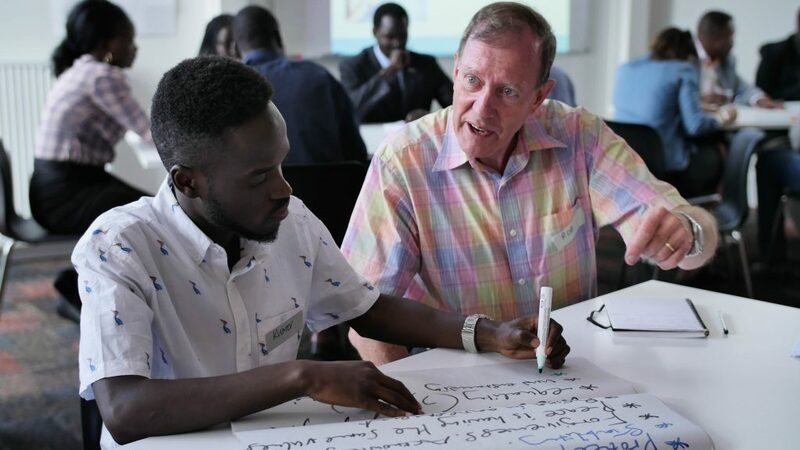 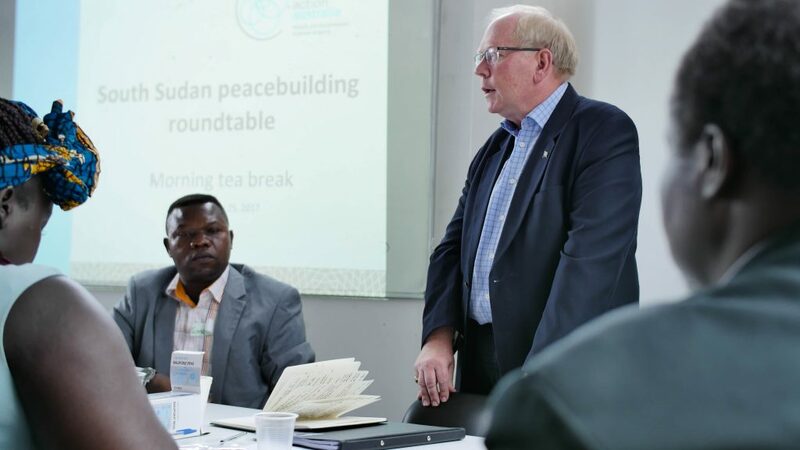 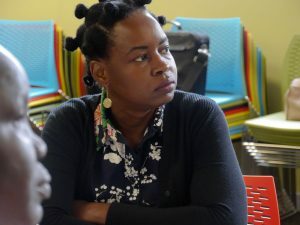 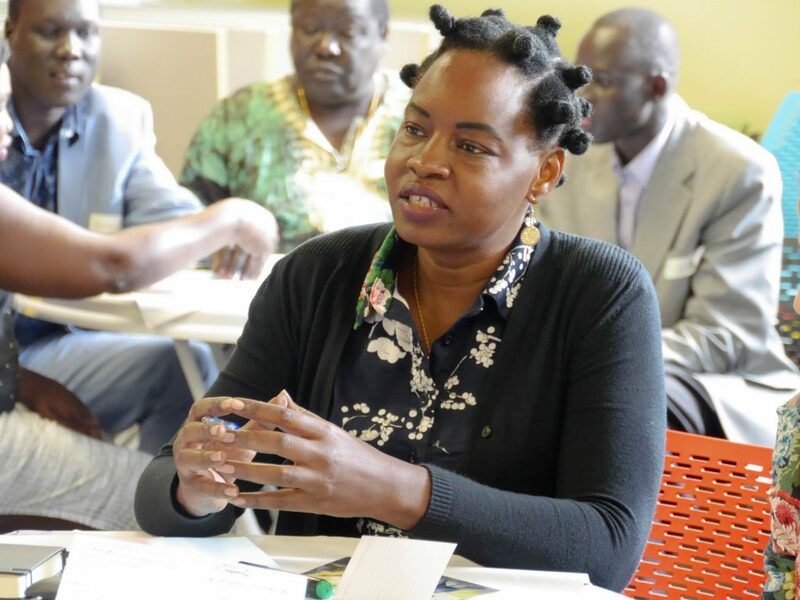 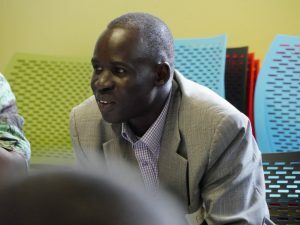 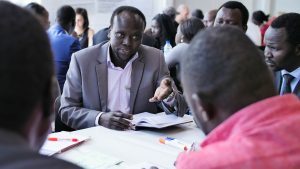 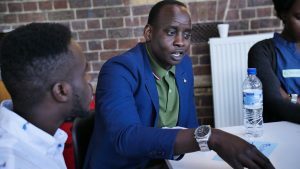 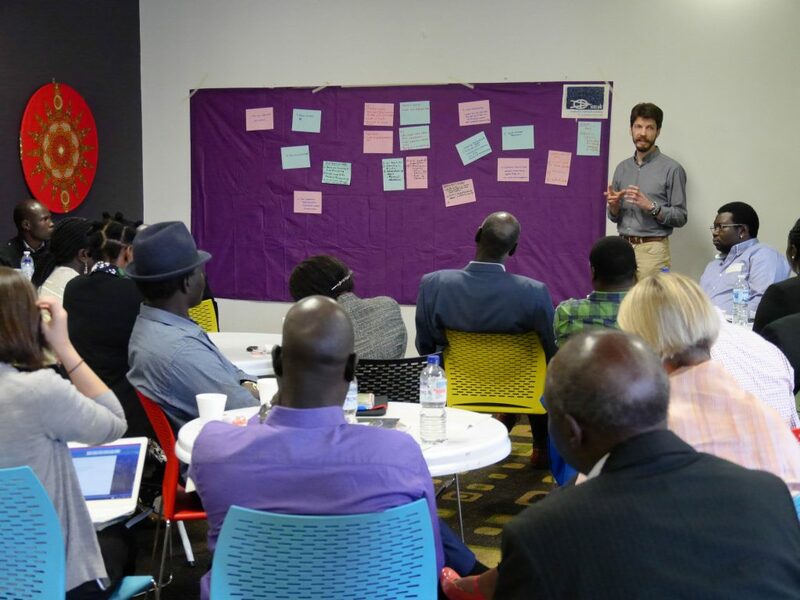 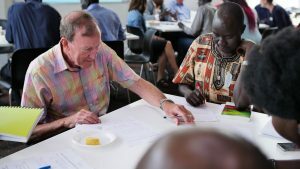 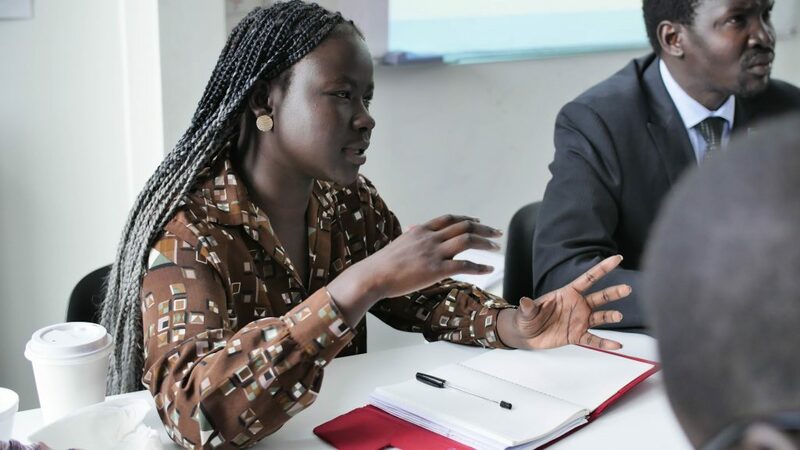 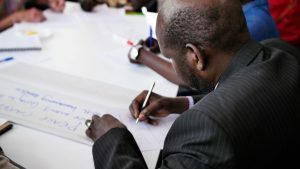 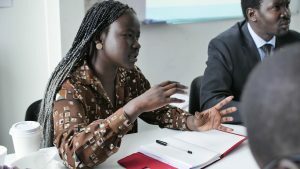 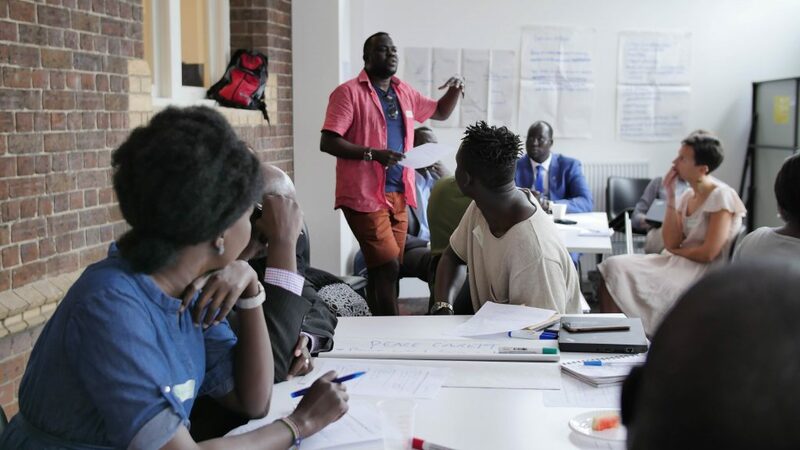 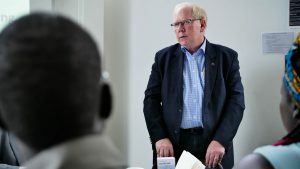 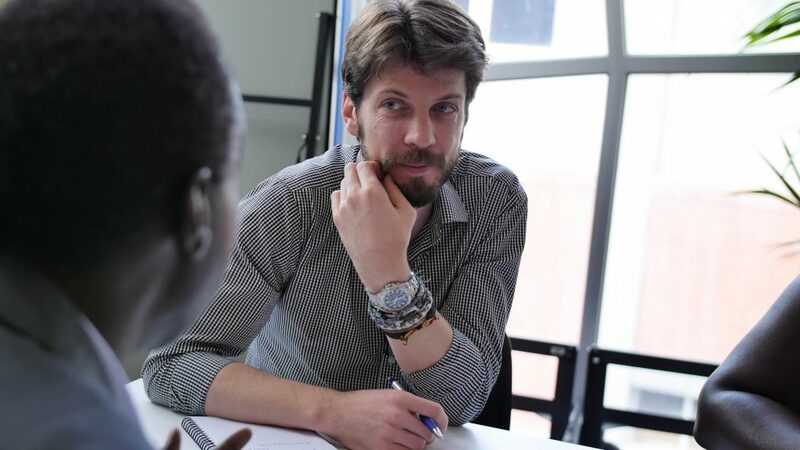 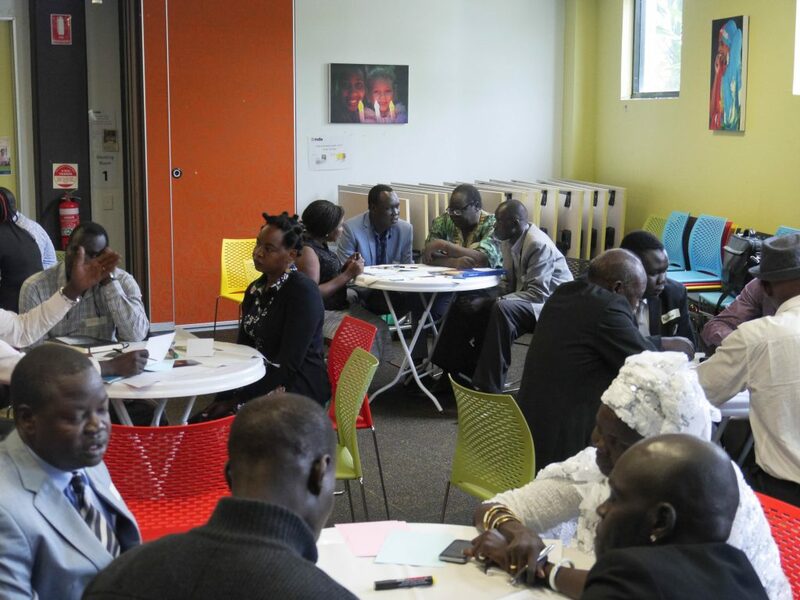 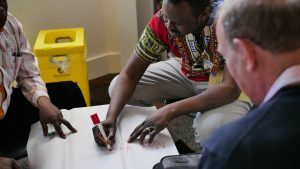 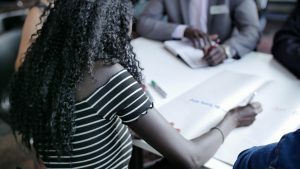 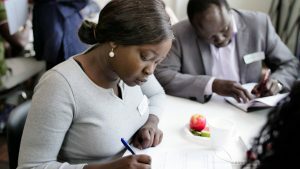 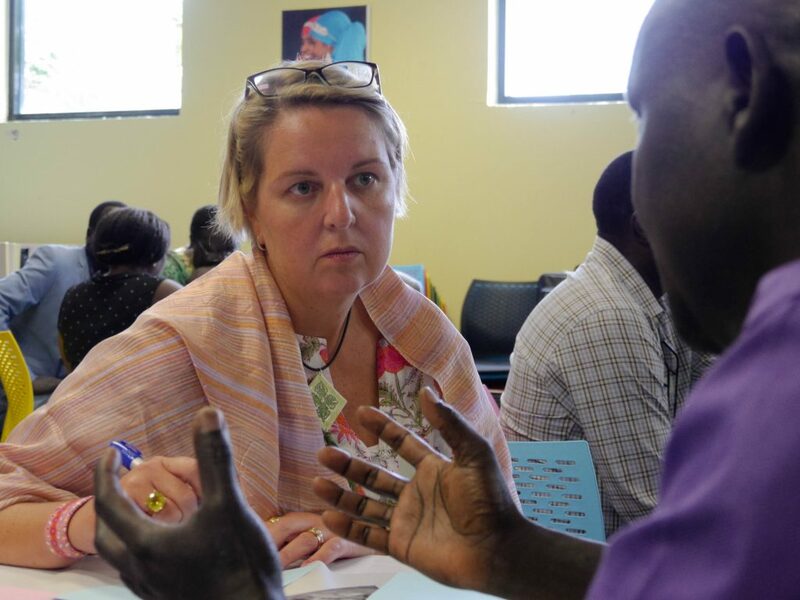 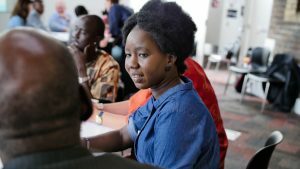 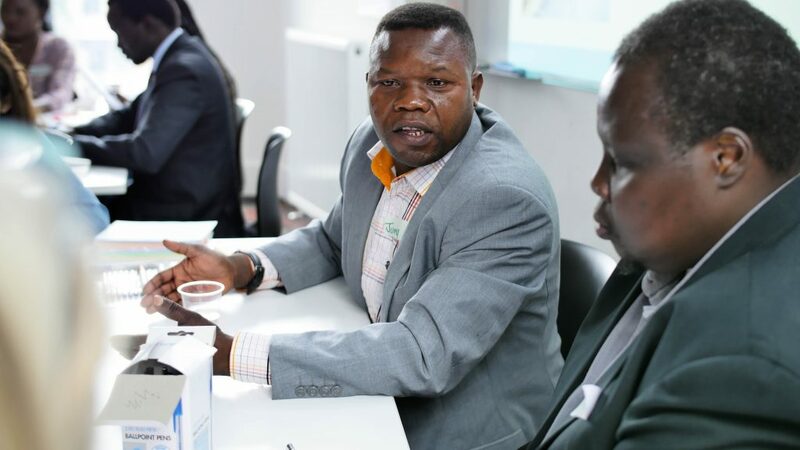 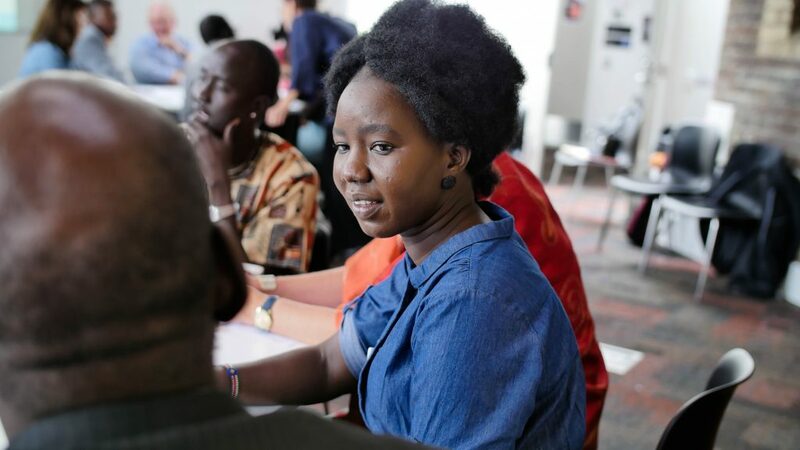 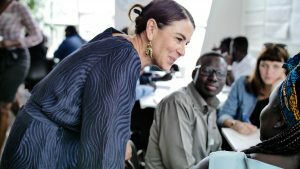 South Sudan Peacebuilding Dialogue - Diaspora Action Australia | Peace. Development. Human rights. 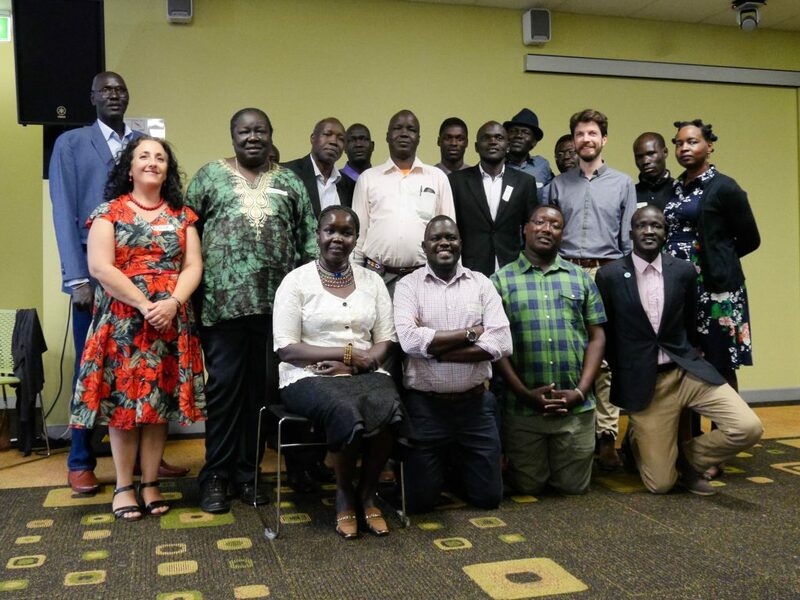 South Sudan Peacebuilding Dialogues were held in Brisbane on the 18 November and in Melbourne on the 25 November. 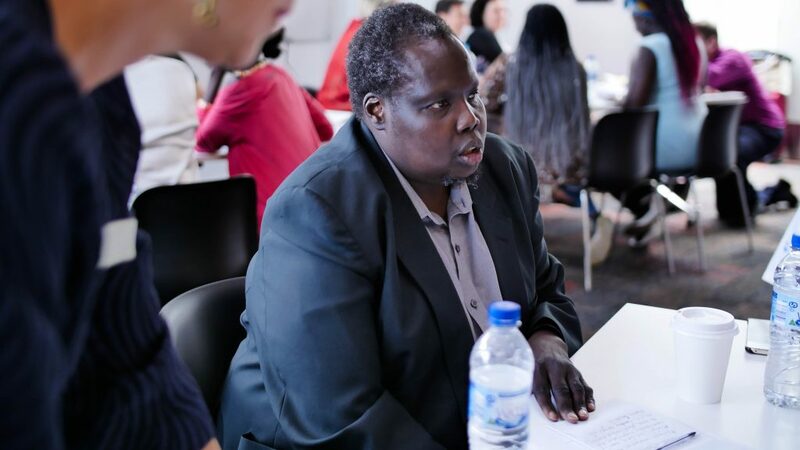 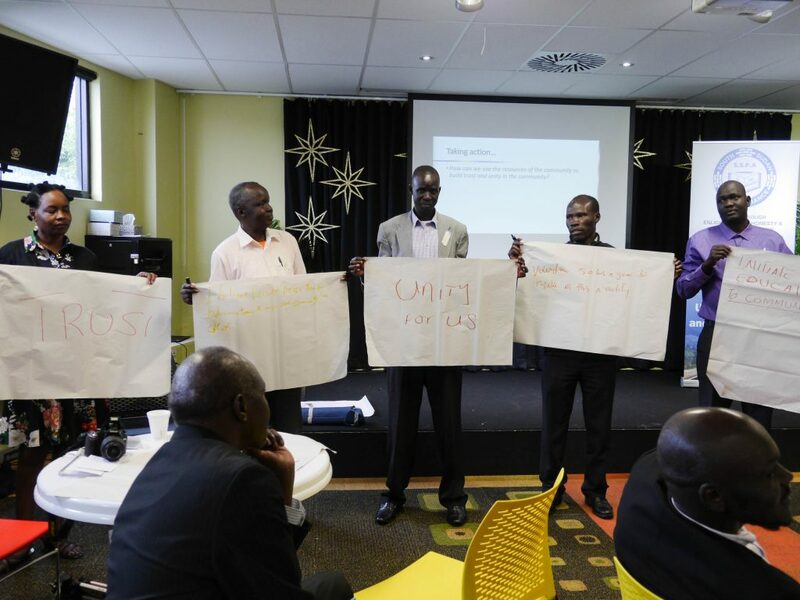 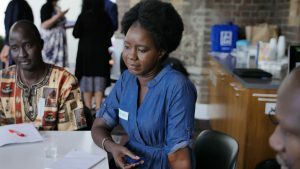 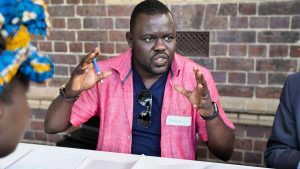 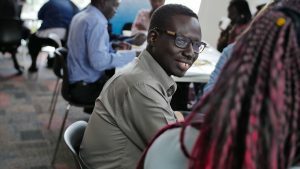 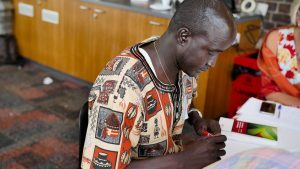 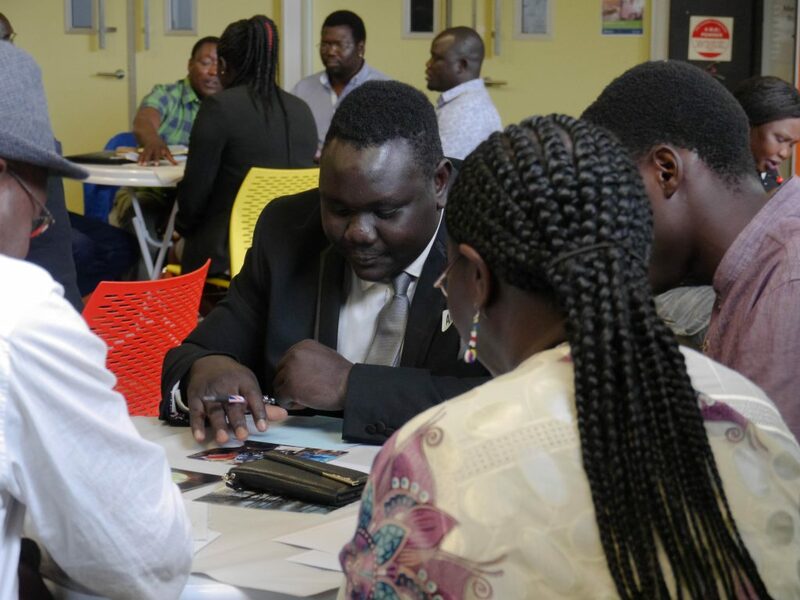 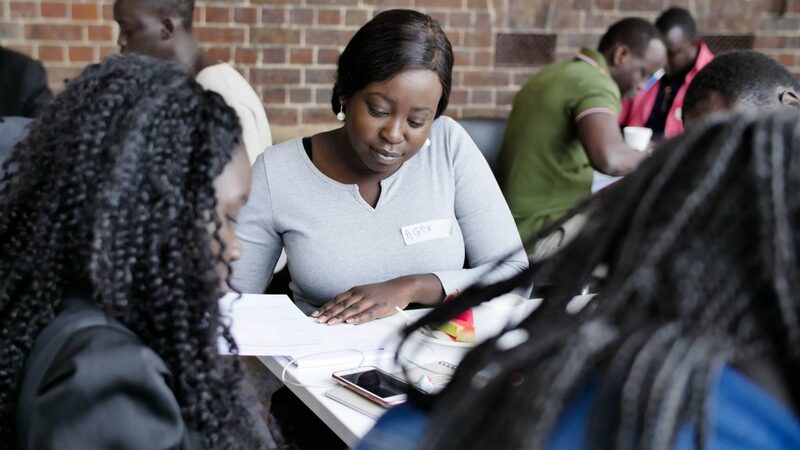 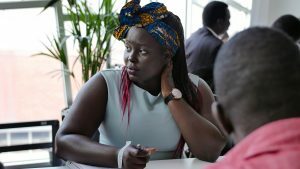 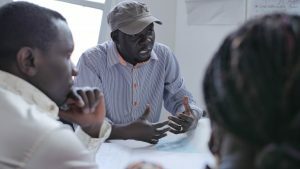 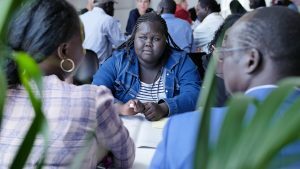 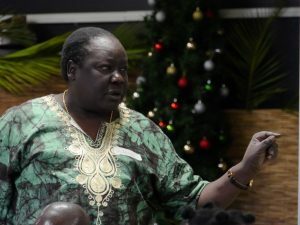 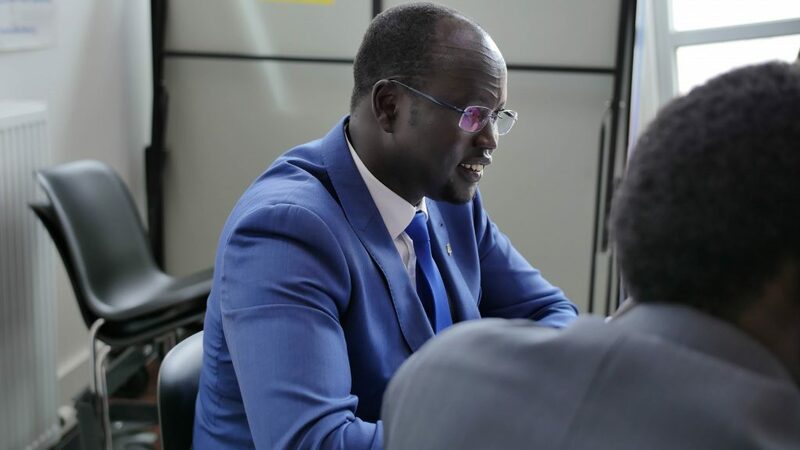 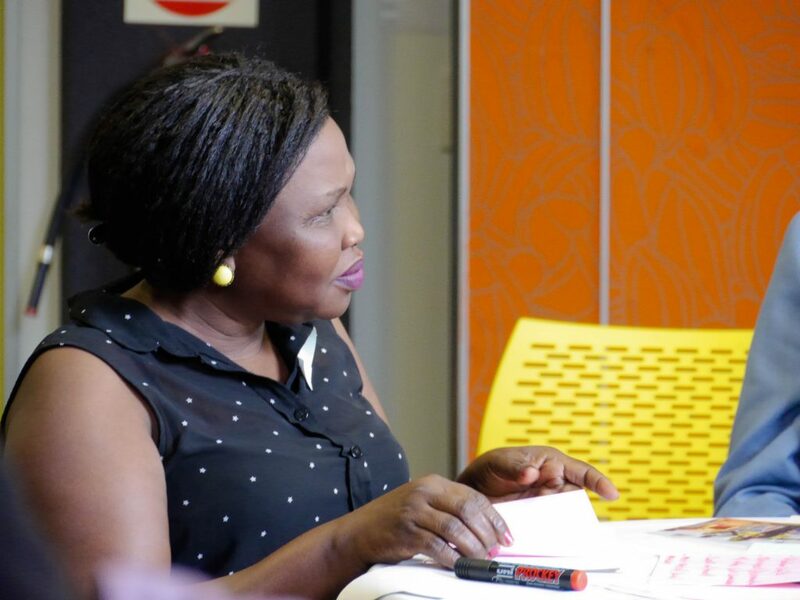 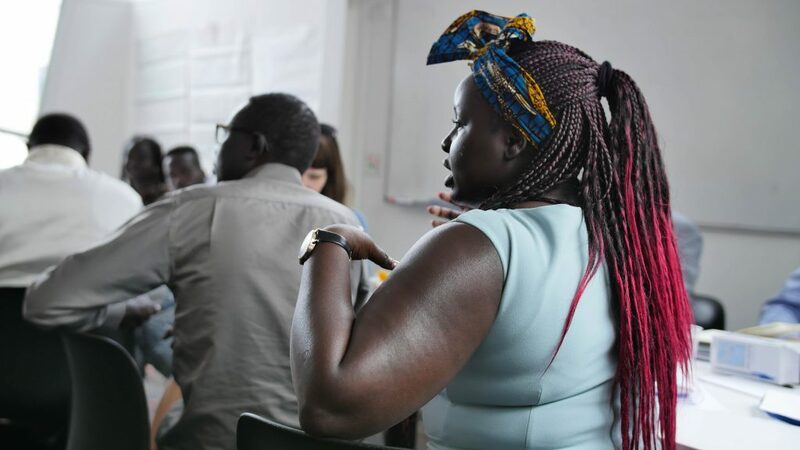 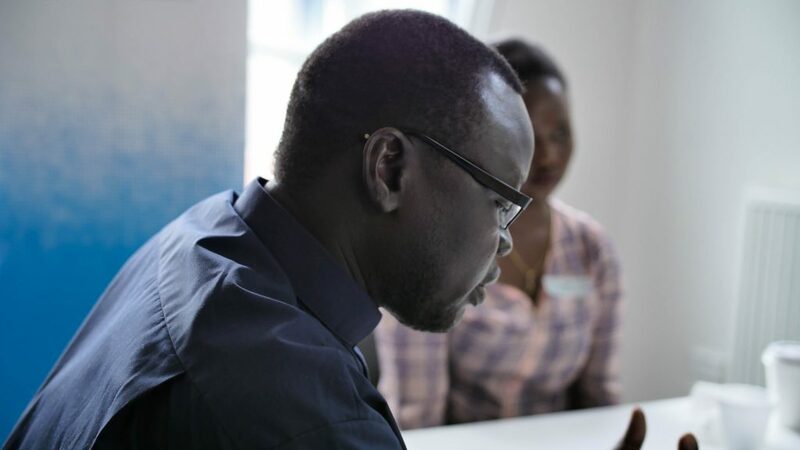 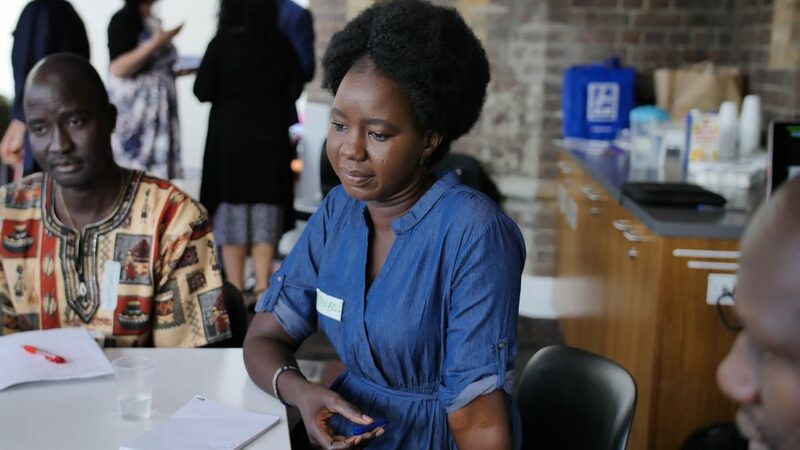 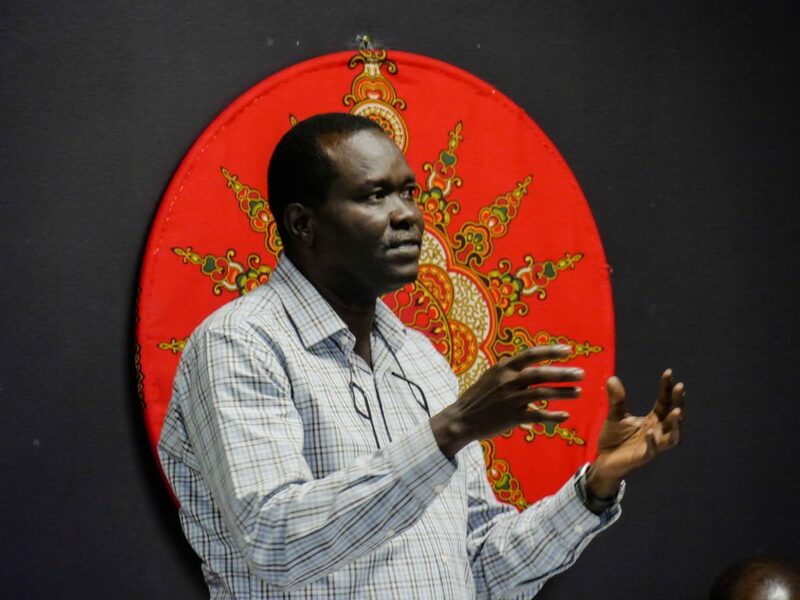 The purpose of the dialogues was to bring together South Sudanese diaspora here in Australia working in peacebuilding, to share their ideas and experiences of building trust and unity within the community that can contribute to peace in South Sudan. 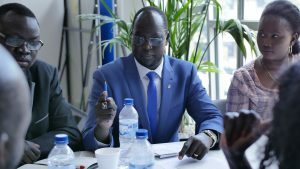 Video message of Adama Dieng, UN Special Adviser on the Prevention of Genocide and Other Atrocities.